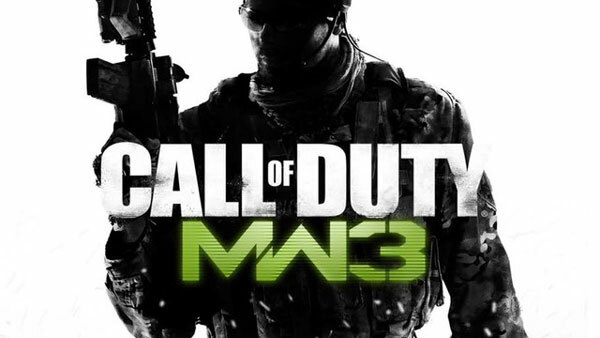 Microsoft kicked off its E3 showing in style by demoing the much anticipated Modern Warfare 3. Barring a minor hitch when the controller disconnected, the entire showing was awesome, with the played level showing off an underwater sequence ending in the player surfacing in war ravaged Manhattan. The gunplay was fast and furious (as expected) though it seems to have taken a few leafs from last year’s Black Ops’ hit with its slow mo shooting mechanics. The level ended in a spectacular boat chase. It may not be much different from the usual Call of Duty fare, but hot damn, does it look good. Clearly a game you need to keep an eye out for. The entire game looks epic. We’ll have more on it as the show progresses, so keep checking back for info!